Competitive library applicants are located within or working in partnership with organizations that serve at-risk youth, such as alternative high schools, juvenile justice organizations, homeless shelters, foster care agencies, teen parenting programs, residential treatment facilities and other nonprofit and community agencies. Click here to learn more, and to apply. Deadline to put your library forward for consideration is December 30, 2016. Do You Know A Standout 'Paralibrarian'? In many libraries across the country, prominent Friends of the Library double as part-time support staff for that same facility. If one of your number fits that description, consider nominating that multitalented colleague for Paralibrarian of the Year. Each year, Library Journal honors one support staffer with this special honor. Sponsored by DEMCO, it comes with a $1,500 cash prize, reception at the annual ALA conference, and a feature in the March 2017 issue of Library Journal. Criteria for consideration include: a track record of encouraging reading in your community, a clear commitment to free access to information, and a demonstrated ability to break down barriers between librarians and other staff. Nominations must include a short (500-word) write up on why your Friend is a contender. Click here to learn more. Postmark or email your entry materials by January 10, 2017. Next year’s American Library Association conference (the biggest annual convention of its kind) will be held close to home. 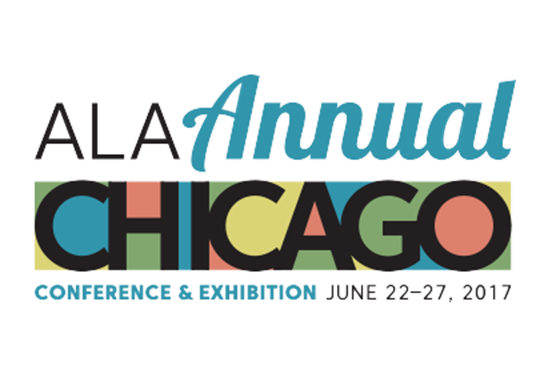 ALA 2017 is slated for June 22-27 in Chicago. If you have been curious to gain exposure to the broader library world, there’s no better opportunity. United for Libraries, MALF’s counterpart on the national stage, is offering a scholarship to a first-time attendee. Courtesy of UFL partner Thrift Books, the recipient will receive full conference admission plus $850 towards travel and other expenses. Interested? Applicants must secure a letter of recommendation from either the library’s director or a Board member of their Friends group. You must also write a one-page summary describing your Friends involvement to date. Click here to learn more. Direct questions to united@ala.org or (800) 545-2433, ext. 2161. Friends groups in Minnesota are often deeply involved in their library’s children’s and young adult programming. In some cases, Friends involvement is limited only by lack of available funds. If this describes you, the Ezra Jack Keats Foundation wants to help. Established in the 1960s by the Caldecott Medal winning writer and children’s book illustrator, the Foundation continues strong today. Its primary focus remains to foster the ideals Keats valued most: creative expression, teamwork, and diversity. Minigrants, one of its flagship and most popular programs, offers awards of $500 to public school and library teams looking to create special, enriching activities for school-aged children outside of the standard curriculum. Popular examples include bookmaking workshops, community or multicultural ‘portrait projects,’ pen pal initiatives, and the creation/performance of plays. 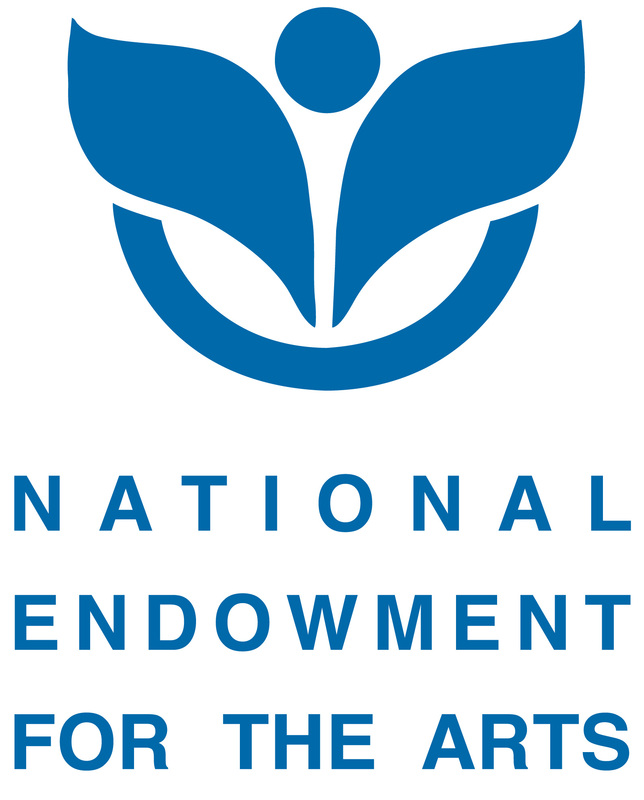 The Foundation will distribute approximately 60 grants to worthy applicants next year. Applications are due March 31, 2017. All winners will be notified in May. 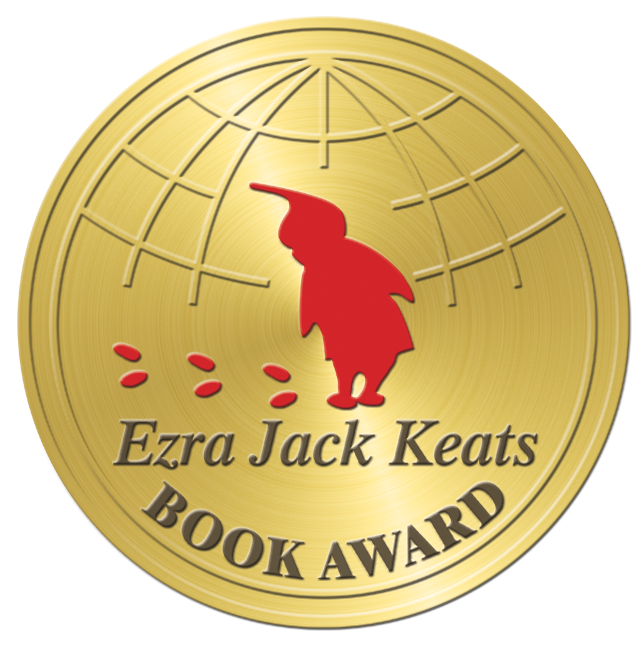 Visit the Ezra Jack Keats Foundation’s website for more details. A little planning goes a long way, so don’t delay! Did your Friends of the Library coordinate a big fundraiser, plan a membership drive, or conduct visibility efforts last week in conjunction with National Friends of Libraries Week? If so, United for Libraries wants to hear about it! 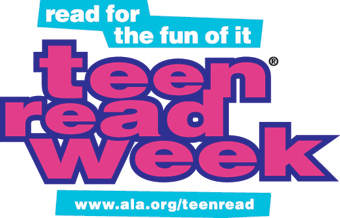 Friends who pulled off particularly successful and/or innovative tie-in activities are invited to put forward a nomination for the annual (and aptly named) National Friends of the Library Week Award. Applying is simple. Write a one- to two-page summary of what you did, and submit online to the judging committee by December 2, 2016. Thanks to a generous partnership with the Lana and Michael Porter Foundation, at least two of the nominees that United for Libraries deems worthy will receive $250.00 prize grants for their library. Click here to learn more. If you did not get an opportunity to coordinate events this year in conjunction with the week-long Friends holiday, mark next year’s on your calendar now: October 15-21, 2017! 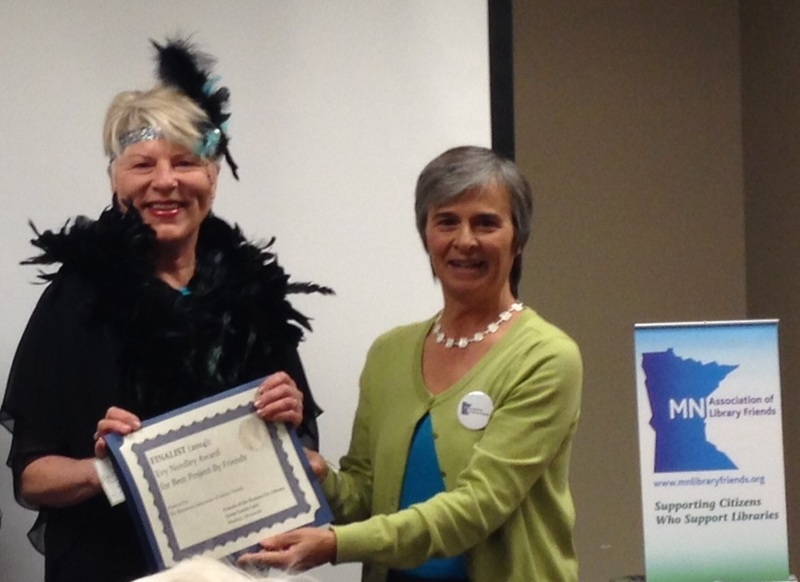 Hearty congratulations to Pipestone Area Friends of the Library (Meinders Community Library), winners of the 2016 Evy Nordley Award for Best Project by Friends. 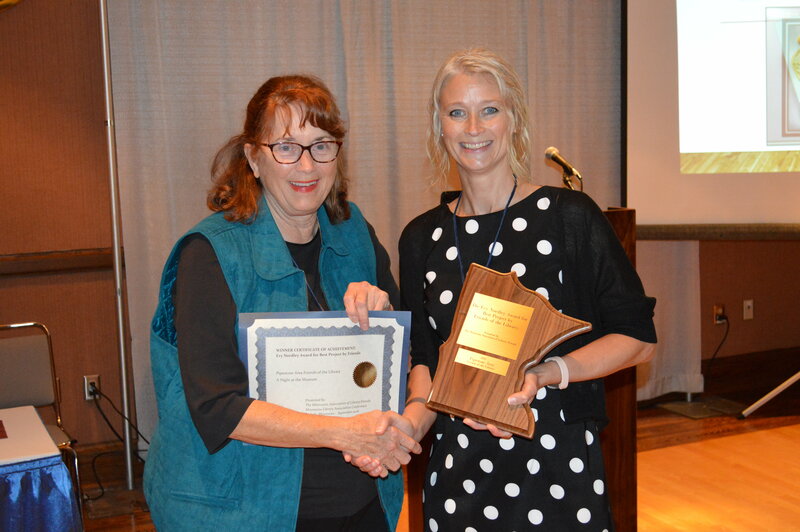 Jody Wacker, director of Meinders Library, gave a presentation about Pipestone’s prize-winning project (“Night at the Museum”) and accepted a plaque on Thursday, September 29 during the Minnesota Library Association conference at the Duluth Entertainment & Convention Center. Inspired loosely by the popular movie of the same name, Night at the Museum’s dovetailing goals were to give students an opportunity to showcase their artwork, bridge generation gaps, and get people into the library. “Students have few people with whom to share their art and academic success with, as school projects that take time and effort are then typically crammed into backpacks and are often seen only by teachers and parents,” Wacker explained. 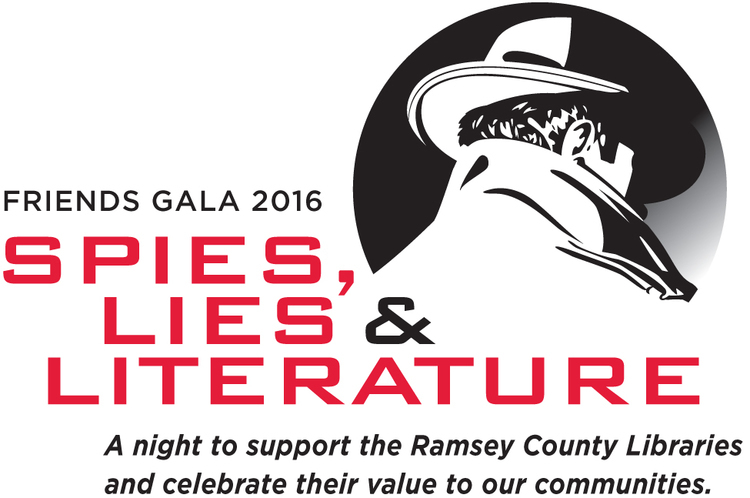 Click here to learn more about Pipestone Area Friends of the Library and Night at the Museum. Click here to read up on our two excellent runners-up: Friends of the Elmore Public Library (“Book-nanza”) and Friends and Foundation of the Northfield Public Library (“Celebration of Friends Book Bags”). School libraries in many parts of the country routinely face budget shortfalls and cuts. Unfortunately, this is especially true in poorer communities – in the schools where children could most benefit from a robust library and media center. If your school media center serves a high proportion of disadvantaged students, the Snapdragon Book Foundation wants to help. For the past seven years, this organization (started by a former librarian, who understands the challenges faced by these important facilities), has been providing much needed monetary assistance to school libraries looking to expand their lending collections. 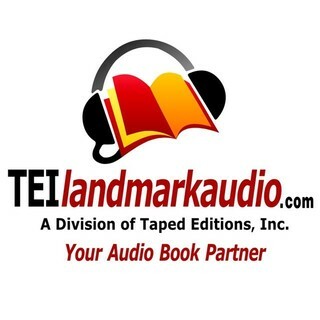 If your media center is looking to purchase materials within the next nine months, visit their website to see if you are eligible. Last year, the Snapdragon Book Foundation received 550 applications – and awarded a number of grants ranging from $1,500 to $15,000. Apply by Friday, April 15 to be considered for the 2016 cycle. Each year, any number of exciting award and grant opportunities are aimed at public libraries and Friends of the Library. As you’ve doubtless noticed, some are rather niche in their focus – not to mention specific with their eligibility requirements. Well, the Knight Foundation is trying something a little different. As part of their “Knight News Challenge: Libraries,” the foundation is conducting an open call for ideas focused on advancing libraries so that our favorite public institution is better equipped to “serve individuals and communities in the twenty-first century.” The competition is open to Friends, other non-profits, libraries themselves – really, anyone with innovative ideas on how to improve the library world. Select applicants will receive support from the Knight Foundation to help make their dream a reality. Assistance ranging from $200,000 to $500,000 will be provided to the winners. In total, up to $3 million may be awarded! It’s as simple as that! If you have a game-changing idea, submit it online any time between now and Monday, March 21. Visit the Foundation’s website to do so – and for further program details. If your library is selected to participate – and up to 75 will be – you will receive eleven copies of each title, together with online access to professionally designed, customizable, and downloadable curriculum materials. One representative of each library will also receive a special training session during this year’s ALA Annual Conference. If the Great Stories Club is of interest, advise library staff that applications must be received by Friday, April 15 to be considered. Click here for a thorough FAQ, and to apply. Do you know an academic librarian or academic project team whose projects, programs, or services have made recent outstanding contributions that advance the mission of an academic and/or research library through an innovative project, program or service? If so, nominate him or her today for the Minnesota Academic Innovators Award! Nominations can be made online through April 4, 2016. About the award: The Minnesota Academic Innovators Award is sponsored by the MLA Academic & Research Libraries Division (ARLD). The recipient of the award will be recognized and presented with $300 at ARLD Day 2016 (April 29th at the Minnesota Landscape Arboretum). MLA membership is not required for nominators or nominees. Award criteria: Projects, programs, or services should demonstrate creativity, quality, and innovation within the context of an academic institution. Innovation is doing something in a new way. Innovation can be a brand new idea or refining something that’s always been done with great results. Innovation will be considered very broadly and is not limited to technology. Previous winners’ projects have included embedded librarianship, community outreach, and library assessment. Please contact Jayne Blodgett with any and all questions.